The skin is an important organ involved in rheumatic diseases. A skin biopsy can be a very helpful technique in the diagnosis of various rheumatic diseases if performed adequately in the right clinical setting. 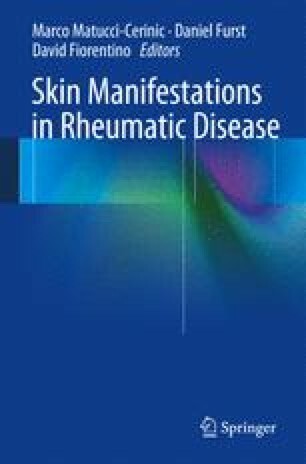 This chapter provides practical information about the use of skin biopsy in rheumatic diseases, outlining biopsy techniques, site selection, potential results, and complications.